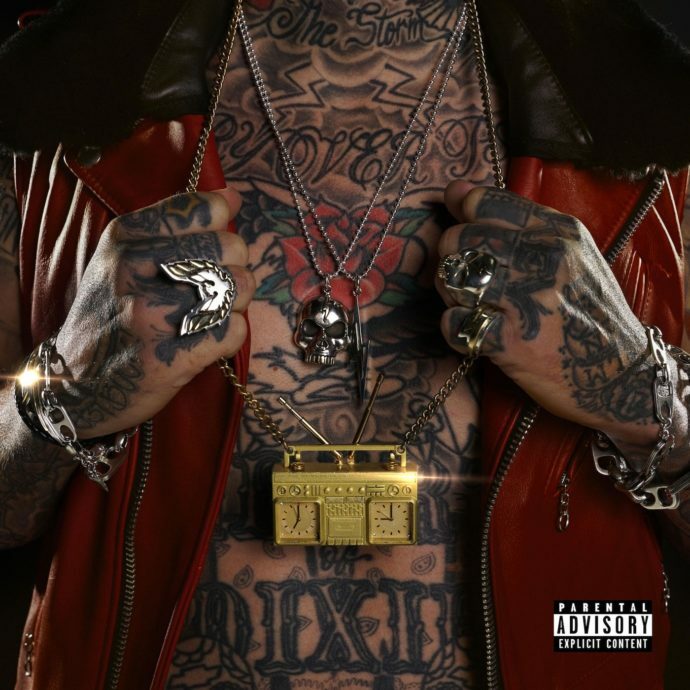 We are currently compiling the top albums of 2019 meanwhile we're also weighing in with Yelawolf new projet. Just Another Gangsta from Birdman just gave us one of the the trending overview though that's not count base. TRUNK MUZIK is available on streaming services so the only thing we are doing now is to play every song on that album.